Donald Galleck is charged with murder in the killing of Jason Moody. 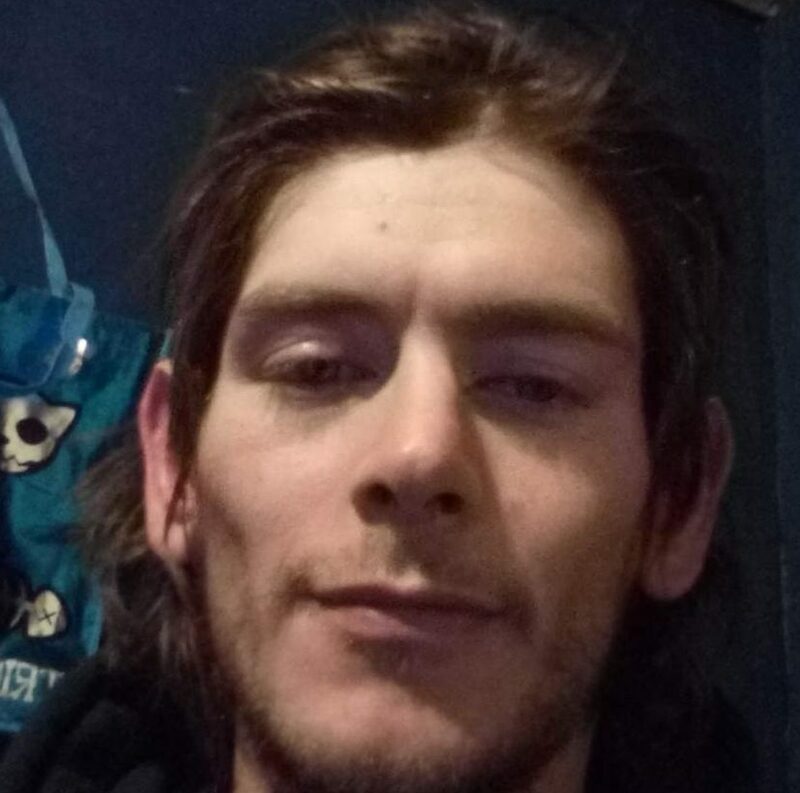 BANGOR – A Maine State Police affidavit indicates a fatal beating was captured on video by Facebook Messenger by the alleged assailant’s cellphone in Bangor. A woman told police that video captured by the phone in Donald Galleck’s shirt pocket showed him punching the victim and pounding his head on a street. The 29-year-old Galleck was charged last year with murder in the death of 40-year-old Jason Moody. The Bangor Daily News reports the affidavit became public Tuesday when Galleck appeared in court to plead not guilty. The document had been sealed since his Nov. 16 arrest. The woman who saw the video reported that it appeared that the victim threw the first punch and then apologized. It is unclear from the court document whether the Facebook session was saved or could be retrieved by investigators.